Most drivers don’t think about auto body paint unless their car’s exterior is chipped, dirty, or in need of a new coat. According to ABRA Auto, however, this substance actually has a rich, interesting history. Below, their collision repair specialists explain. Prior to 1920, painting a car was a laborious process. First an auto body technician would prime the vehicle by sanding and polishing the exterior. Then, many layers of oil and pigment-based paint were applied the exterior and left to dry. In total, it took about 52 days. The finish would tarnish easily, though, especially when exposed to the elements. In 1923, however, the first foundation for nitrocellulose lacquer was created and a 1924 Oakland become the first vehicle ever to be spray painted. A decade later, alkyd enamels were also creating, opening a world of opportunity for collision repair shops and drivers alike. These methods remained in the industry well into the 1970s. 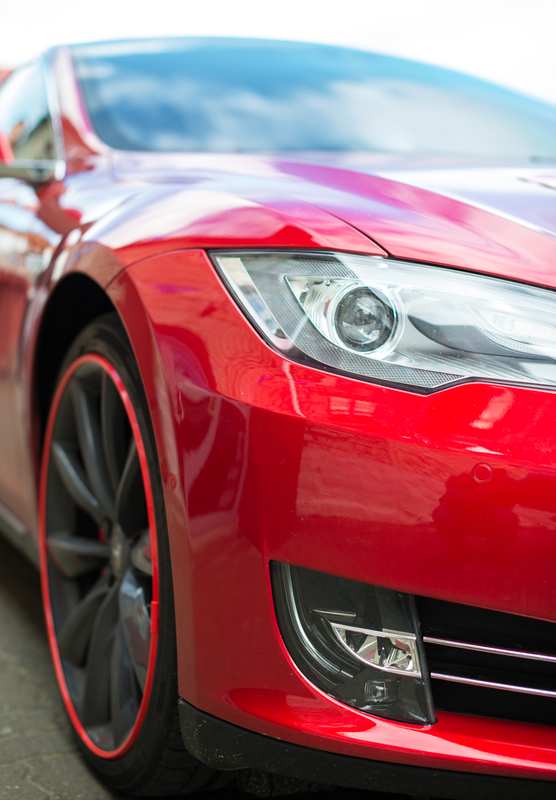 Now, auto body paint has undergone a massive revolution. With demands for a substance that was more environmentally friendly, more customizable, and all around easier to work with, chemists got to work. These efforts yielded thousands of innovations, giving drivers and manufacturers new creative power. Curious to learn more about the art of auto body paint? Visit your nearest ABRA Auto today to speak with an experienced technician. For an overview of their collision repair and dent removal services, check out their website.